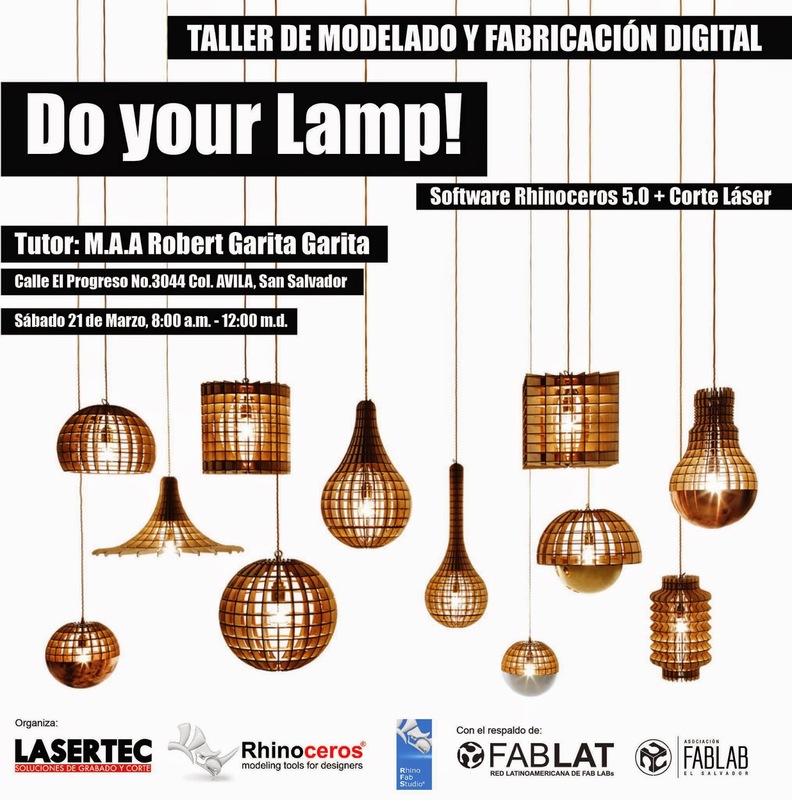 Join the Rhino modeling and digital fabrication workshop in El Salvador. Attendees will design unique lamps in Rhino and fabricate them with Trotec laser cutting machines. For more information, please contact Lucía Nasser.